To pay by credit card, please click here to register online. For phone inquiries or special needs contact Devon Possanza at (804) 643-4433 ext 203. 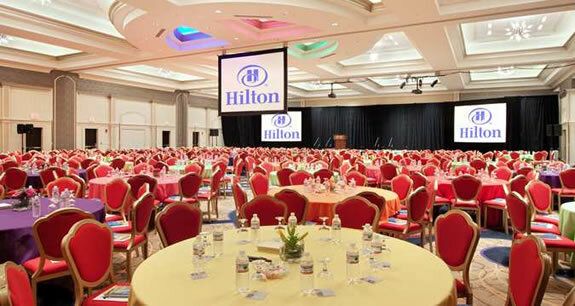 The Richmond Hilton Short Pump is now accepting room reservations for the meeting. Rooms are $155.00 per night (single or double) plus taxes and fees. 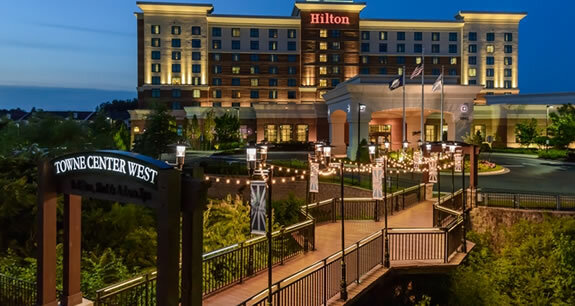 You can book your room today by calling 1-804-364-3600 - please mention that you are with the Virginia Geriatrics Society Conference to receive the special group rate. Rates are available on a first come, first served basis and are available until 5 p.m. on April 4, 2019 or until the block sells out, whichever comes first. The hotel is located at 12042 West Broad Street, Richmond, VA 23233.